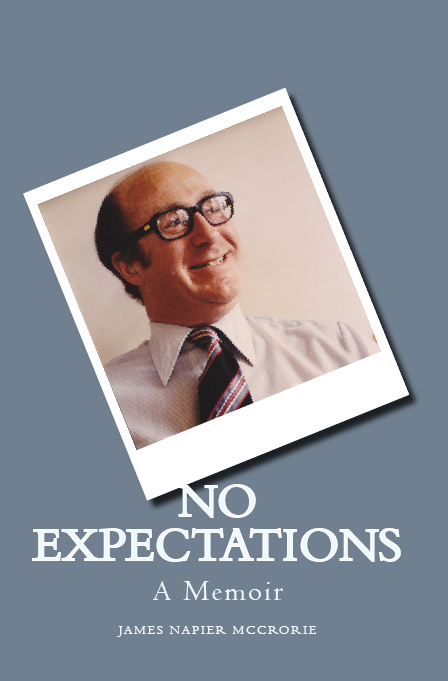 The following is an excerpt from No Expectations: A Memoir by James N. McCrorie published by Next Year Country Books. You can purchase this book HERE. - NYC. This is not the place to reconstruct the history of the disruption of shipping on the Great Lakes and along the St. Lawrence river. Suffice to note that the sailors who manned the great lakes ships had once belonged to the Canadian Union of Seamen, a militant trade union with a Communist leadership. This situation was not acceptable to the owners of the Great Lake shipping companies, most of whom had ties to the Liberal Party of Canada. The Federal Liberal Government was prepared to admit a convicted, American felon – Hal Banks – to Canada for the purpose of organizing a raid on the Canadian Seamen’s Union and replacing it with a compliant, international (read American) union known as the Seafarer’s International Union of Canada. Banks proceeded to surround himself with goons. They beat up and ran ashore seamen who were militant and left wing, and worked out sweet heart collective agreements with Canada Steamship Lines – the largest of the carriers. Smaller, competing shipping companies soon discovered the wisdom in following the course, charted by Canada Steamships. The Company, after all, had an “in” with the Federal Government. The Diefenbaker Conservatives were in office at the time and the SFU [Saskatchewan Farmers Union] leadership wished to arm itself with ammunition, blowing open the nature of the collusion between Canada Steamships, the former Liberal Government and a corrupt, American dominated union. I was ordered to Ottawa to “get the goods”. I did so and the experience was thrilling. A large measure of being a sociologist is to become an objective detective and to enter a world in which you are a stranger. You need a contact, a lead and if you don’t find one, you are in deep trouble. Good fortune can often be a valuable companion and I was in luck. The late Harry Crowe, a historian once employed by what is now the University of Winnipeg, was the Director of Research at the Canadian Brotherhood of Railway, Transport and General Workers. The Union was a defiant foe of the SIUC and Harry was a committed socialist. 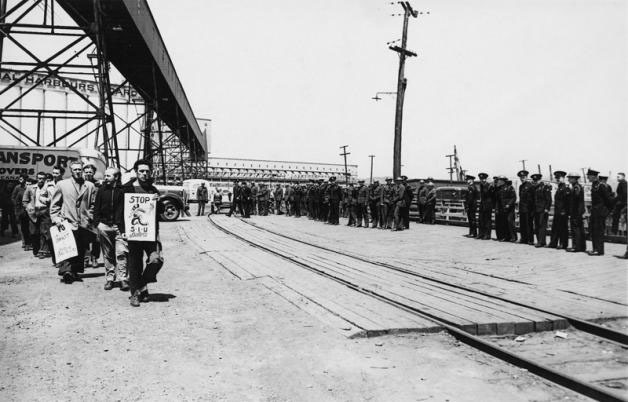 Canadian shipyards and marine workers’ ranks had become organized during WWII under the Canadian Seamen’s Union (CSU) and the mission of the SIU was to drown this organization in blood. As always, Harry had done his homework and he generously shared his data with me. He also arranged for me to meet others in the struggle. I was happily swamped with information and insights. But there was more to the adventure than amassing valuable data. I was meeting all manner of interesting men. 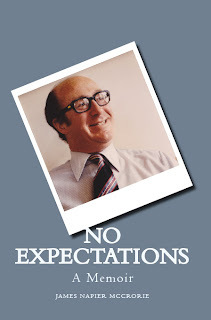 Harry, I should mention, was a national hero to left wing academics. He had been dismissed from what would become the University of Winnipeg for privately expressing criticism of the Principal. The Canadian Association of University Teachers (CAUT) had appointed Professor Vernon Fowke of the University of Saskatchewan to chair a committee of inquiry into the dismissal. His report became and remains a landmark in the continuing struggle for the preservation of academic freedom. I had never met Crowe before. The opportunity to work with him was to be cherished. At the other end of the spectrum, I briefly met Hal Banks. He was short and stocky. He had a brush cut and pudgy hands. I noticed that this notorious gangster bit his finger nails. He, of course, evaded my carefully crafted questions with quick, rapid fire wit. He displayed a menacing smile that revealed rather than concealed the man’s innate cruelty. I returned to Saskatoon and wrote a report on my findings. The report enabled the Union officers to discuss the issues of Great Lakes shipping with more authority than might otherwise have been the case. It also helped, in a modest way, to strengthen the image of the SFU in the eyes of progressive and active trade unionists. Unlike some prairie farm organizations, the Saskatchewan Farmers Union was always sympathetic to workers and the trade unions and publicly made no bones about. Needless to add, this did not endear the Union to more conservative producers. The SFU and its predecessors – the United Farmers of Canada (Saskatchewan Section), the Farmers Union of Canada (Saskatchewan Section), the Saskatchewan Grain Growers Association, and the Territorial Grain Growers Association – had always been the educational and agitational wing of the Saskatchewan farmers movement. It occurred to me that the active leadership of the union – at both the provincial and local levels – was not as well informed of their roots and history as they could be. I therefore recommended that a study programme be organized for active leaders for the purpose of better acquainting them with their history and introducing them to the sociological principles that govern social movements. The recommendation was accepted and a programme was designed. The selected group of farm men and women met once a month during the winter of 1963-64 in Saskatoon, usually over a weekend. They stayed at the Barrie Hotel on the west side, at their own expense. The programme was based on lectures and study workshops. The lectures were based on my PhD thesis. It would not be immodest of me to say that they were a success. It was an exciting and revealing experience. These farm men and women were bright. As I took them through the history of the farmers movement, it was quite moving to see faces light up with the hint of recognition of events in the past, and the connections between them. More important, the thesis developed a novel conception of what a social movement is. I was amazed at how quickly the farm men and women grasped the principles of how history is actually made. One of the consequences of this educational programme was the organization of study groups, based on Farm Union locals. I persuaded a number of faculty, including Leo Kristjanson, to lead these study groups, which met once a month during the winter. The focus of the study groups was on the political economy of Canada and the prairies. One of the books we selected was Vernon Fowke’s THE NATIONAL POLICY AND THE WHEAT ECONOMY, a difficult book and one of the great classics. The farm men and women in the groups mastered the book with an ease that would discomfort some senior students in economics. Personally, this educational work was both challenging and rewarding.